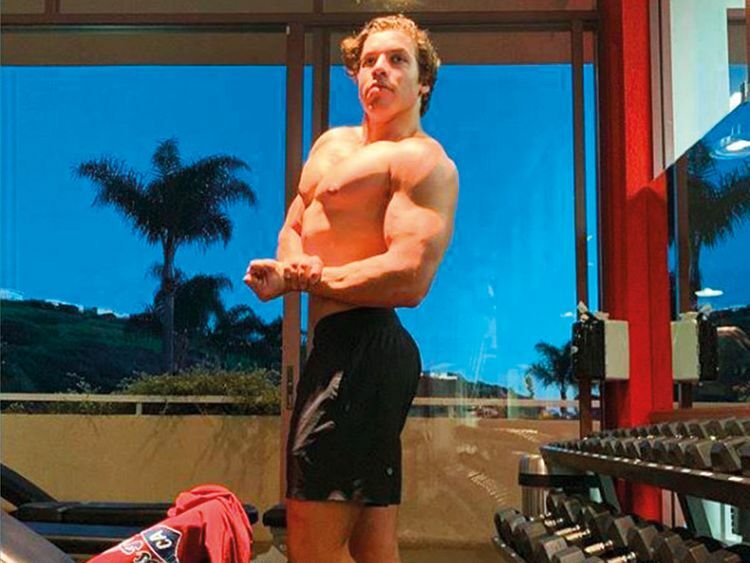 Actor Arnold Schwarzenegger is “very happy” as his 21-year-old son Joseph Baena is following in his bodybuilding footsteps. “He’s very serious about it and I’m very happy about it because I said to him, ‘It’s important to take care of your body, train hard, if you’re passionate about that, but also study hard, because the key is to get your business degree at Pepperdine’,” Schwarzenegger said. Schwarzenegger wants Baena to make sure he gets an education, he is also supportive of his bodybuilding ambitions. Baena is Schwarzenegger’s son with Mildred Baena, his former housekeeper whom he had an affair.